Economical hearing protection to 23 dB at only 5 oz. Radians'S Def-Guard Ear Muff is the perfect choice for hearing protection. Economical hearing protection to 23 dB at only 5 oz. Radians &apos;S Def-Guard Ear Muff is the perfect choice for hearing protection. 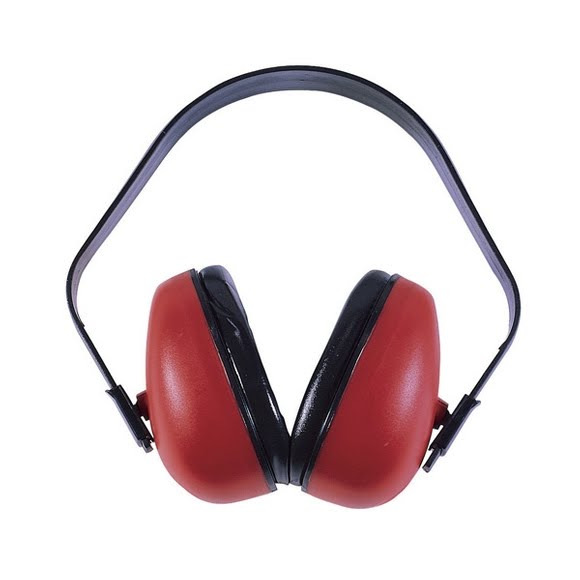 Can be combined with earplugs for the ultimate in hearing protection.